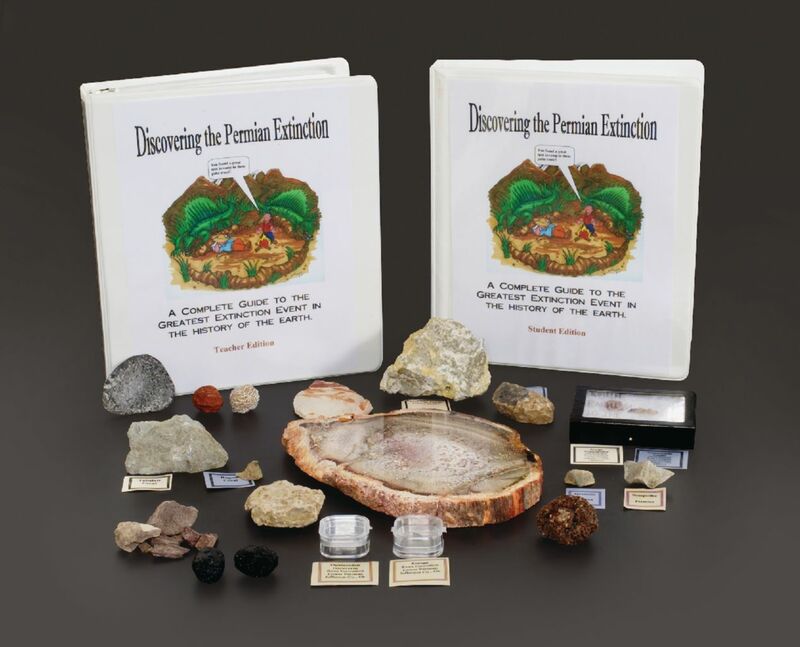 Address the possible causes of mass extinction by examining coral reefs, algae, paleosols, rocks, flora, and fauna of the period with this earth science study kit, designed for students in grades 9–12. 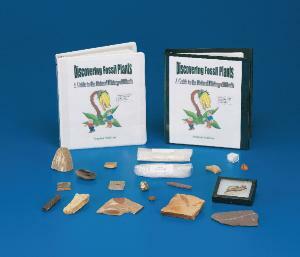 In this activity, students will use fossil material and the scientific method. 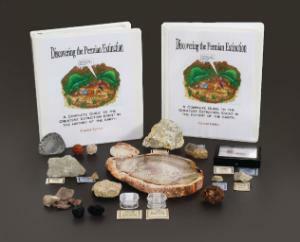 Kit includes an extensive teacher’s guide and student workbook.